Owning fragile items such as porcelain and brittle china-ware is considered classy by many Aussies. These items are therefore used for decoration purposes in Sydney homes. Though its classy to own them, they become a headache during packing for moving purposes. However, the stress of having chipped or broken items can be eliminated by putting the below tips on how to pack your fragile items into action. By virtual packing I mean writing down in a notebook the whole list of fragile items in your household. Sort them in groups according to their makes,sizes and features. Determine the packing boxes by noting the different sizes. Moreover, judge whether to pack them yourself or hire a professional packer from a reputable removals company. Tools required are different from the common trolleys and belted dollies. You require boxes of different sizes, packing tapes, bubble wraps and plain papers for padding purposes. 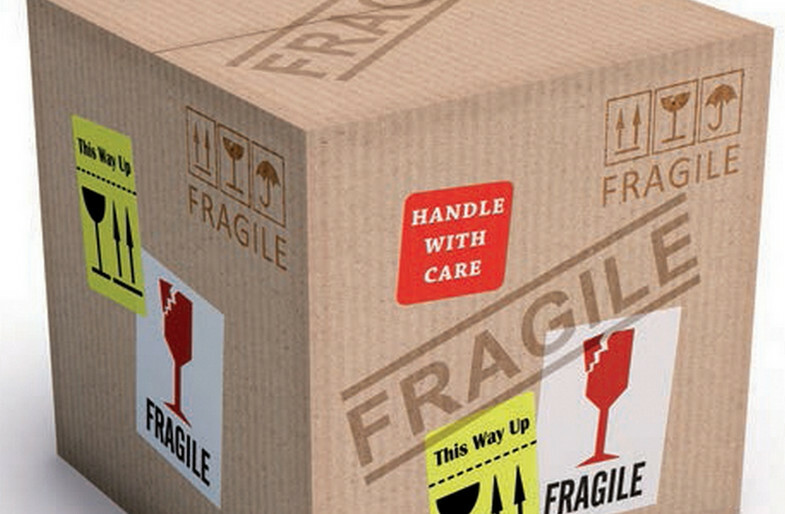 To up your game, you need to purchase boxes labelled “fragile” “this side up” and “handle with care”. lastly, you need a huge packing space that is padded with a blanket for doing this task. Piling of fragile items is risky since any side-shoving might lead to breakage. Compatibility therefore should determine whether to pile up or not. Compatibility refers to the state whereby plates fit on each other without any problem. Nevertheless, compatibility applies by having the big bulky items below and smaller ones on them. This mainly applies to plates and bowls. Remember the list you noted your fragile items? Its time to pack using the list to ensure a systemic job that is well thought and organized. Speedy packing can result to slipping and falling of items while can be fatal if the item lands on you, feet in particular. To ensure you do it slow, start off early since the items you are handling are irreplaceable and dearest to you. Sydney is home to a number or removals companies which will ensure you are served well. They cut down the expenses by providing you with the necessary parking equipment needed. They moreover offer free services which include boxes and loading to the truck. Its a city of civilized and prime movers hence you will be catered for by the best removalists Sydney has to offer. Give us a call to learn more about how we can help you with your moving needs.